The Kingdom Of Heaven, A Mustard Seed?? air come and perch in its branches." I can tell you, I've heard that section of scripture a lot, but I've never really taken any time to understand it well. So last night was a great learning time for me. The pastor started by framing Jesus' message as something new, fresh, and different from the expectations Israel had for the coming Messiah. The Israelites were counting on a Messiah to come and return the reign of Israel back to the "glory days" of King David. 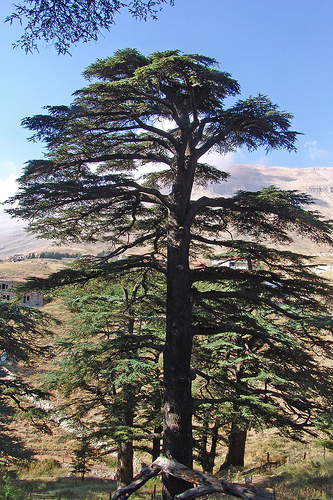 They likened it to the Mighty Cedar Tree of Lebanon. So when Jesus came and told them of a Kingdom where service was going to be the centerpiece, it shattered expectations. Like a Mustard bush? Come on. To expect a warrior king to come and do justice for all the Roman occupation occurring in the land, and then this man comes claiming to be the Messiah telling the people to "Love your enemies?" No wonder they were up in arms and ready to kill Him. The Cedar of Lebanon stood tall and majestic, but the Mustard bush? The people must have thought it a joke. 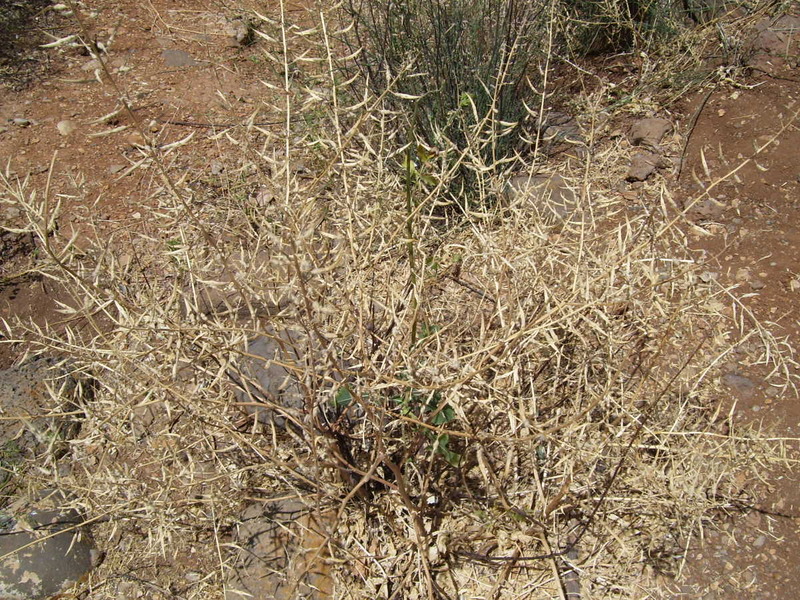 The Mustard bush was a weed. It was illegal to plant in personal gardens because it took off and took over. It squashed all the other bushes, and was quite an annoyance to the people trying to grow flowers and vegetables. Yet Jesus continued. He kept trying to help people understand the fact the Kingdom of God is much more representative of a mustard seed. It doesn't always take the form of a majestic tree. It starts small and humble. It spreads fast, like the mustard weed. It's aroma spreads fast and is potent to the user. The mustard seed turns into a bush, low to the ground, available to allow all sorts of animals to find shelter. The Cedar is majestic. It's tall, ominous, and over powering. But, it takes forever to grow. It's intended only for the Eagle to perch, and it stands in opposition to all the other plants of the field. I sat listening last night in wonder. The mustard seed, more powerful than the mighty Cedar? Jesus, once again, turns the expectations of the people on it's ear, and allows for the Kingdom of God to be accessed by everyone. May our expectations of the Kingdom match those of Jesus. May we begin to allow all people to rest in it's branches. May we take time to understand Jesus' intentions in our own world. I just spent the better part of the day and I mean the best part of my day at Galalee in Arnprior Ontario Canada, a little town of 7,500 people we had the web cast, it was wonderful by Richard Rohr, later I was told about getting the daily meditation, How cand I get it, I am on a spiritual journey and have been since I was 4 yrs old. I can’t go somethimes even an hour without calling and thanking God for all he has helped me through. Do you have a monthly paper or can I get it all on e mail.? God Bless and thank you. Fungi were previously included in the plant kingdom, but are now seen to be more closely related to animals. Unlike embryophytes and algae which are generally photosynthetic, fungi are often saprotrophs: obtaining food by breaking down and absorbing surrounding materials. Most fungi are formed by microscopic structures called hyphae, which may or may not be divided into cells but contain eukaryotic nuclei.